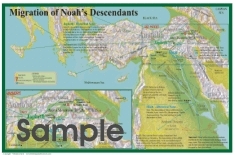 Noah and His Descendants, plus teaching card - Provides you with the migration of Shem, Ham and Japheth after landing in the Ararat mountains, some of the interesting archeological findings and other interesting information about their lives and adventures. What about the Ice Age? 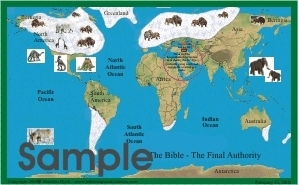 - The map shows the ice sheets, where they are located, and the animals around there at the time. The teaching card explains how the ice age formed following the flood and why, how the mountains were pushed up and valleys pushed low. The ice age covered a period of approximately 500 years. 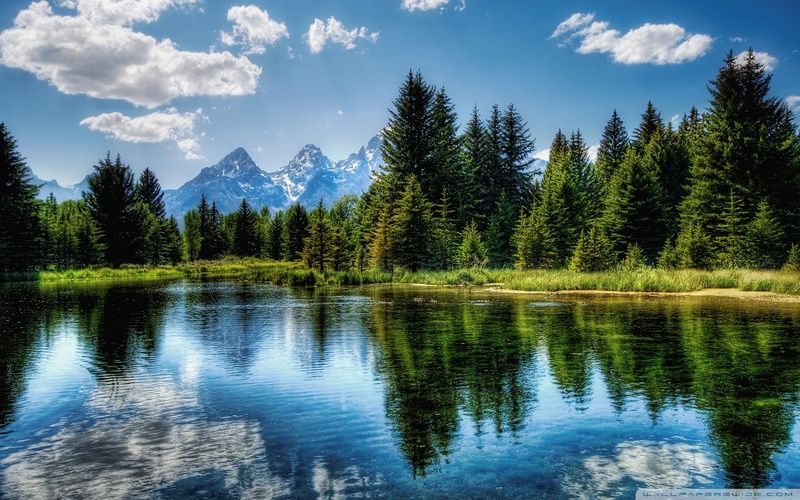 There are still plenty of glaciers and ice sheets still remaining that never did melt away. Ten "Lost" Tribes - Shows the battles and migration of the so-called missing tribes of Israel. They are definitely not lost! The map is accompanied with a teaching card that explains all the activities and wars in detail, plus some archaeological information. 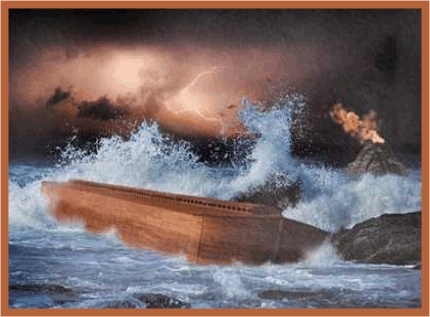 Adamic and Noah Timelines - This teaching chart shows the timelines for Noah's Flood and also for the Adamic Time Line which gives a list of the ancestors of Jesus Christ from Adam to Mary and Joseph. A few historical events are also given. Life of Abraham Map - This map is a teaching and outline map of the life of journeys of Abraham (Abram), Sarah (Sarai), his nephew Lot and all his retinue. Follow Abraham from Ur of the Chaldeans to Haran, Schechem, Bethel, Hebron, the Negev, Gerar and Beersheba, plus a sojourn in Egypt and his rescue of his nephew Lot and his family. Added to your Bible, it becomes an excellent teaching card which in turn can be printed and laminated and used as a table placemat! This map, along with the information on the second side, gives the story of the life and migration of Noah's descendants. They spread out over all of Europe and the United Kingdom, Russia, all of Asia and Africa. Some archaeological discoveries are included and discussed. 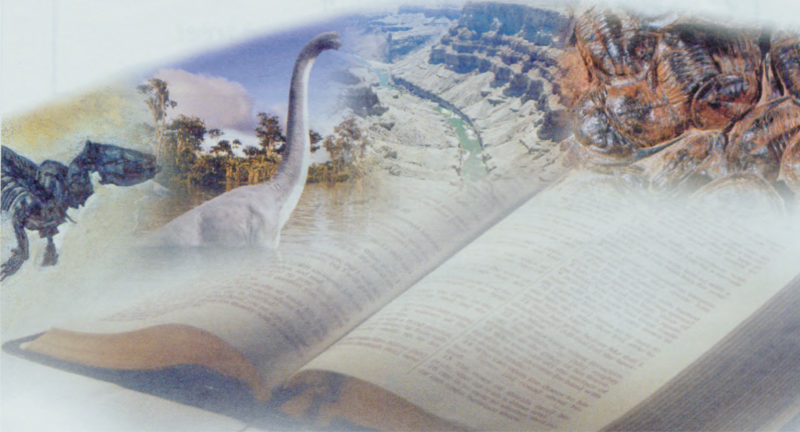 These discoveries definitely concur with the Biblical account in every way. $3.97US - 2 files ...PayPal comes in slowly. Please be patient. Thank you. This map, along with the information on the second side, gives the facts, thoughts and some scientific details concerning the Ice Age that followed the flood. Learn how and why this happened and the results that followed. Learn about the mammoths and all the other extinct animals. What happened to them and when and why? This map, along with the information on the second side, attempts to show the migration of the ten "lost" Israelite tribes that were captured. The ten tribes of Israel were captured and taken into Persia and were scattered about from there. Read all about their adventures and learn the areas where the various tribes ended up and what evidence there is for their movements. 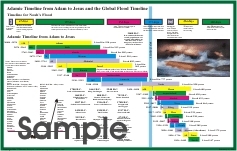 This map gives the Adamic Timeline from Adam to Jesus plus Global Flood Timeline. Study the chart carefully and notice how the various lives of the Patriarchs overlapped one another and learn the relationship between all the different events of early Bible history. $1.97US - 1 file ...PayPal comes in slowly. Please be patient. Thank you.